You deserve to enjoy the benefits that come with being a leader. But sometimes it's difficult to live up to the expectations of others. And the reality is that sometimes you'll make mistakes. As a leader, your mistakes can result in losing your successful advantage. If you use the right strategy to fix your mistakes, however, recovering from them becomes much easier. It's true that you got into that leadership position by taking action and making things happen. Don't forget your team and the people that helped you along the way. It's important to value the opinions and ideas of those who supported you and helped you build. Ask for ideas, even when they're not needed. As a leader, showing continued belief in the team makes it easier to gain and keep their trust. Even if an idea isn't popular or feasible, thank the team members for their input. Remind them that one idea sparks more ideas. Now that you've gotten to the top leadership position, it's easy to start feeling indispensable. However, avoid getting into that mode as much as possible. Remember, you are not the first and you certainly won't be the last person to achieve this level of success! Remember how you got there in the first place. Pay attention to your performance metrics. What's required for you to maintain your rank or position? Keeping the lines of communication open and encouraging open communication are the best ways to lead effectively. All persons on your team need to hear from you. Regardless of whether the feedback is positive or negative, keep your team members engaged and informed. Schedule regular meetings with your team. Avoid having meetings only when there's an issue at hand. Team members like to feel connected with what's going on. Foster an environment where your team members feel comfortable approaching you. Allow them to feel like you want to hear from them. Remember that your team is as strong as its weakest link. It's extremely important to recognize the input and achievements of each team member. This is the best way to ensure commitment and dedication to you as their leader. Yes, you enjoy the recognition garnered from leading a successful team. But it's absolutely important to share that recognition with the team members. Provide individual recognition for a job well done. Use a group forum to recognize the contributions of specific team members. This allows them to feel worthwhile and gain the respect of their peers. Leadership isn't going to be rosy all the time. There are difficulties that you may have to face from time to time. The worst thing you can do is shy away from the tough decisions and responsibilities. Do you need to reprimand someone? Avoid putting it off. Get right to it and remind the person of your expectations. You earned your leadership role. Step into your power and deal with the issues that are happening on your team. Realize that you are a work in progress. No two days are the same. And each experience requires a different approach. 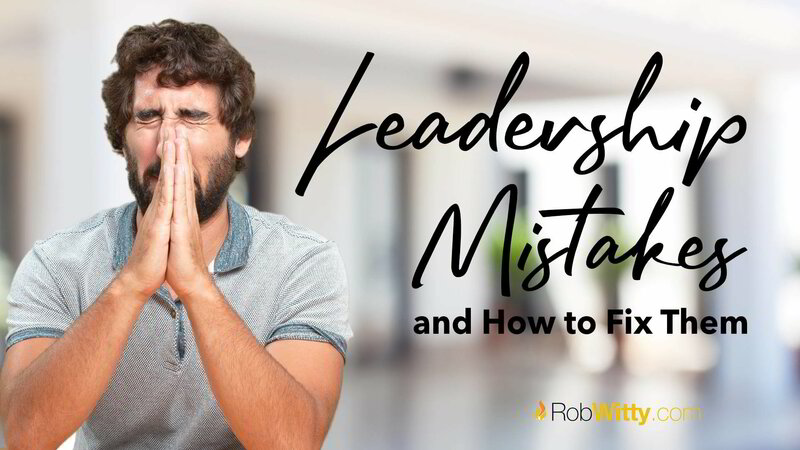 Avoid these leadership mistakes and adhere to the fixes. 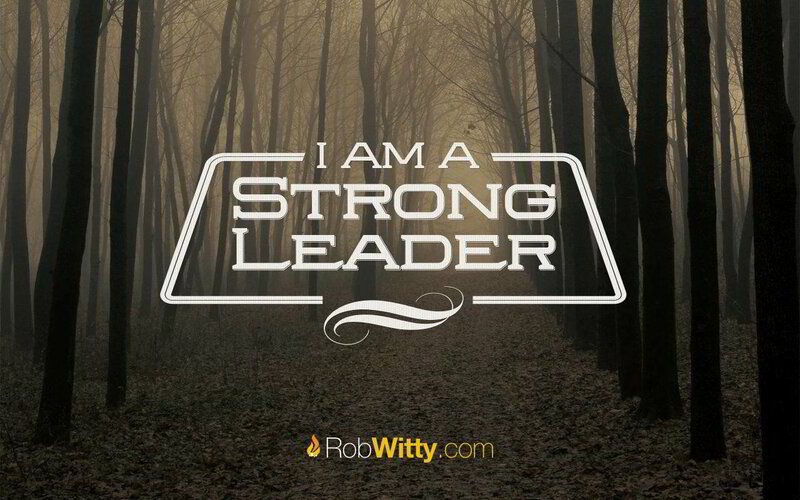 That way, you can adequately equip yourself to lead your team.